We, being the most intelligent biological beings on planet Earth, have put all our fragile wild life and even our own future generations at serious danger to extinct. This may sound crazy, but the reality speaks for itself. 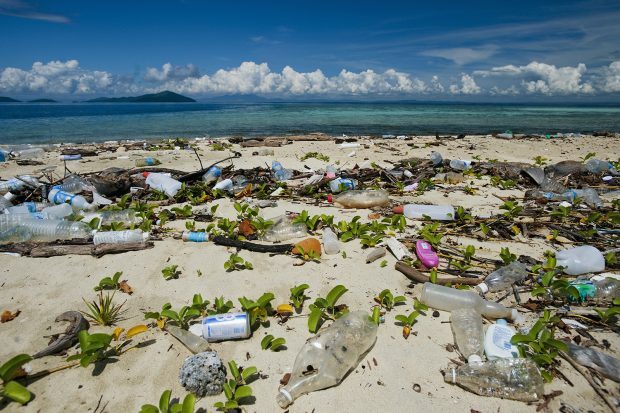 Pictures of “plastic seas” and beaches covered with plastic trash are emerging, dead marine animals with stomachs full of plastic debris are washed on shores, coral reefs are dying, incurable human deceases are sweeping old and young. Our unconscious behavior and never-ending consumption is killing the most secretive phenomenon in the whole cosmic universe – the life! Step by step, in order to save our beautiful home-planet Earth from plastic pollution various countries and even big cities alone engage in banning the usage of plastic packaging, food utensils and toiletry goodies. In July 2018, all food-service businesses operating in Seattle city were required switching to degradable or recyclable packaging and utensils. 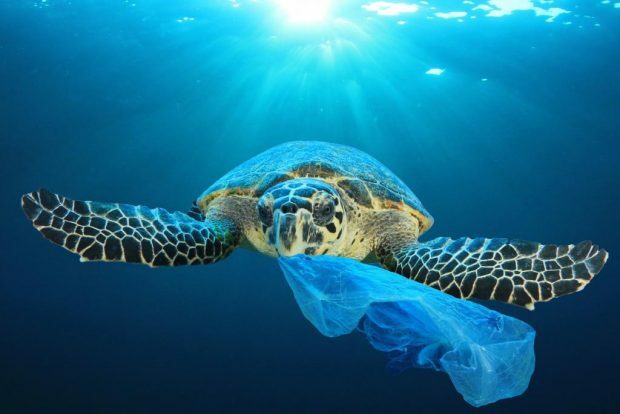 California banned single-use plastic bags in 2016 and plastic straws at restaurants were banned in 2018. In Florida, plastic straws are banned in Miami and Fort Lauderdale cities. The problem is, recycling facilities do not accept plastic straws to recycle regardless being made of highly recyclable resin, polypropylene. Actually, they are too small for machineries to recycle. Secondly, plastic straws are light in weight, they do not sink and usually float on water for thousands of miles entering fragile ocean ecosystems and landing on remote shores. According to Natural Geographic, over 8.8 million tons of plastic is washed to oceans every year, plastic straws making 0.025% of it. It is estimated that around 8.3 billion plastic straws lay on ocean shores across the globe. Over 500 million plastic straws are used and thrown away every single day in the United States alone. That calculates in to 175 billion plastic straws a year. Numbers are disturbing. The truth is, numbers are increasing day by day as most plastic straws take over 200 years to degrade. 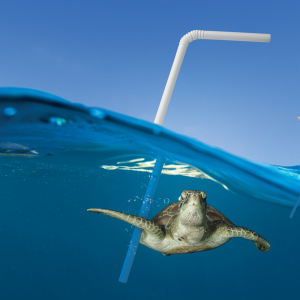 The other issue, when plastic straw breaks down, those tiny plastic microparticles do not disappear – they reach our food chain and ground (drinking) water eventually. Plastic microparticles are endocrine disruptors causing severe health issues to humans and other biological organisms. No longer a secret, ingested plastic causes over 1 million bird and 100 thousand marine animal deaths every year. Most of us cannot imagine having a drink, be it warm or cold, without a plastic straw popping out to pleasure your taste buds. Where does the straw go after you finish your drink? If you throw it into a bin for recycle, it won’t be recycled. In best scenario, it will go to wasteland, but a vast majority will end up in rivers, seas and oceans. Plastic straws are small and lightweight, they are easily blown out and away by a wind. A lot of plastic straws are left on resort beaches or are simply damped to seas from water transport. Most consumer-mind individuals ride on “if I don’t see it – it does not exist” wave. Unfortunately, every plastic straw you have thrown is laying or floating somewhere today. It could also be that very last bite a sea bird had before dyeing in agony with stomach full of plastic. Who knows? Who cares? Rubbish on beach, Gatahan Island, Darvel Bay, Sabah, Borneo, East Malaysia. Drinking straws are practical, convenient and loved by millions. Plastic straws are widely used not only in restaurants, but also in hospitals and rebilitation facilities. Inventing a straw to drink, especially bendable straw became an irreplaceable tool for people with disabilities, patients after surgery and other persons who are unable to lift their heads off the pillow due to illness. In fact, a global market of straws was valued at $924 million in 2017. A need of alternative straws now opens innovative opportunities to existing and new businesses across the world. Today, conventional plastic straws are being replaced by straws made of stainless steel, glass, paper, wood, edibles, silicon, various natural, biodegradable and recycled materials. To be more precise, alternative straws can be divided into three main categories based on raw materials they are made of and how they degrade: reusable, biodegradable and compostable. We do not include term “degradable” for the reason. Essentially plastic degrades by breaking into tiny particles that can further exist for few hundred years. In order to understand, if the alternative straw is really eco-friendly and brings no damage to nature, you need to explore what substances it is made of, how these compounds degrade and what effect they will have on ecosystem eventually. Reusable drinking straws are usually made of stainless steel, glass, silicon or natural fibers. You may use them over and over again. After every use reusable straws are advised to clean with a special little brush tool. They last for a long time and do not disintegrate in liquid or water. Steel straws are the most popular alternative to plastic straws as they can be washed in dishwasher, do not change drink’s taste or smell and are durable. Glass straws should be “shatter-proof” to avoid breakage. Glass straws are quite fragile and should be hand-washed. Drinking straws made of silicon are extremely flexible and less temperature sensitive. This makes them suitable to people with sensitive teeth. Silicon straws should last your lifetime. In order to avoid mold growth, it needs to be washed and brush-cleaned more often. Good news, most of reusable straws can be recycled. Fully Biodegradable straws break down into natural components that are not harmful to organic environment. When straw made of organic material ends up in biological environment (sea, beach, field, etc.) various microorganisms (bacteria, fungus, etc.) start breaking it into natural components. It goes through several degradation stages until it gets recognized by (cell) membrane carriers and let to enter into the cell. How fast organic product biodegrades is defined by four factors: light, water, oxygen and temperature. Some straws can biodegrade in weeks, some may need tens of years to break down naturally. Everything depends on the environment they end up in. Fully naturally biodegradable straws are usually made of organic materials such as bamboo, grass, wheat or eatable products. Quite new invention, biodegradable plastic (or often called plant-based plastic), is now being pushed into market regardless it consists not only natural organic materials but also synthetic compounds that are harmful to healthy biological ecosystem. As aforesaid, human cells treat unnatural microparticles of biodegradable plastic as hormones. It is still a plastic! After such “hormone” enters our body, endocrine system starts to crumble. That would be the easiest way to explain why biodegradable plastic is eventually not so environment-friendly at all. Manufacturers put emphasis on and advertise natural materials included in production, but keep silent on synthetic additives and how much time it actually need to degrade in full without any dangerous consequences to live organisms. Biodegradable plastic straws are made of PLA (polylactic acid) along with plant-based materials, such as corn, potatoes starches and oil. PLA needs commercial compost facility where suitable factors are present to make it decompose in so-said-natural and much faster way. By the way, biodegradable straws take three to six months to degrade in landfill. If you want to get rid of compostable straws, you must put them in specific setting with right conditions, i.e. temperature. Actually, compostable items degrade faster than biodegradable, but they also require a particular composting environment, that can be achieved in specialized industrial facilities only. Unfortunately, compostable straws are also made with PLA. Most compostable straws are certified as compostable by Biodegradable Products Institute and meet ASTM standards for degradation in facility and not in natural organic environment. With the help of commercial facility, compostable straws usually take two to three months to break down. In deed, not all cities and areas have such facilities. So it is very likely that your certified compostable straw will travel to ocean or sea anyway. Taking into account what was said above, we would like to introduce you to natural plastic straw alternatives that are available on market to date. It may help you to decide what alternative is best to you and surrounding environment. Sadly, not all information the seller or manufacturer of alternative straws say is 100% true. Most often, misinformation is hidden under various fashionable terms appealing to ecology and sustainability. Such terms are quite complicated to understand, ordinary consumers simply get hooked. Remember, a well-planned marketing increases sales. The goal is one and only – to make money. Always have it on your mind please and do your own research on everything you buy and use. In the past, nobody cared how bad plastic was. Now, after years of closed eyes, plastic pollution reached such levels that we are no longer capable to reverse it soon. The focus of this article is on alternative drinking straws that are said to be fully made of natural or organic materials causing no damage to our precious home Earth. Drinking straws made of natural bamboo are fully biodegradable, reusable and 100% sustainable alternative to plastic. 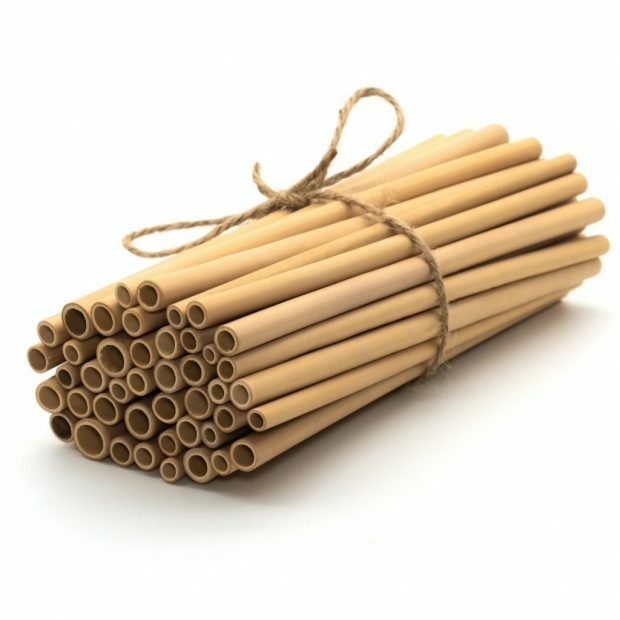 Organic bamboo straws are made of young bamboo stems naturally grown without pesticides and fertilizers. 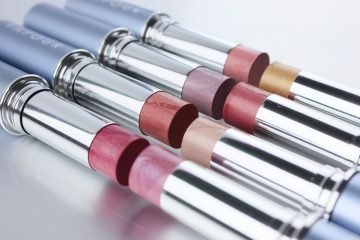 Also, they are not treated with any chemicals, not coated, glued, dyed or inked during production process. Naturally varying in thickness of the plant, straws come in different diameters making them suitable for many type of drinks, including thick smoothies. Bamboo is very durable and strong. It is naturally antibacterial and resistant to mold in general. Bamboo straws are perfect for hot and iced beverages because they do not conduct heat as stainless steel or glass straws do. Bamboo straws have nice smooth feeling and retain their natural beauty for long time. They usually come in three lengths: up to 9cm, 15cm and 20cm. Natural bamboo straws are one of the healthiest and most ecological options to single-use plastic straws on the market today. As bamboo straws are reusable and made of organic material, they should be cleaned and washed properly on regular basis. Good news, that one bamboo straw can be washed hundreds of times and used for several months extensively before needs to be replaced. Most of natural bamboo straws are dishwasher safe if hot-dry wash and soak functions are turned off. These natural straws usually come with small cleaning brushes and fabric bags for carrying around and dry storage. If you leave bamboo straw in a drink for longer periods, it may swell and soften a little bit. 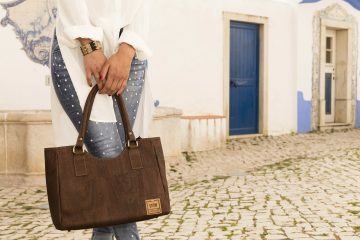 It is made of natural wood and tends to absorb liquids. It is not the end of the world, because bamboo straws quickly dry in the sun without changing their shape. Well polished bamboo straws do not crack or split. In order to prolong its life, it is advised to dry bamboo straws immediately after each wash. If you wish to disinfect natural bamboo straws, boil them in water with salt or vinegar for about 10 minutes, leave to dry. Do this once a month to keep bamboo straws clean and fresh. 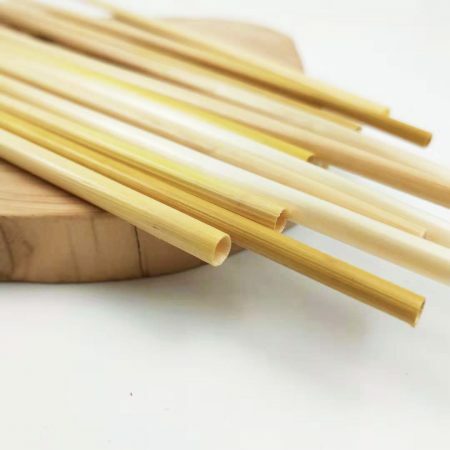 After exposing natural bamboo straws to the sun longer, they become naturally yellow but do not loose their bamboo properties. If you want ecological natural bamboo straws, look for USDA 100% certified organic straws, such as Bambu Home. 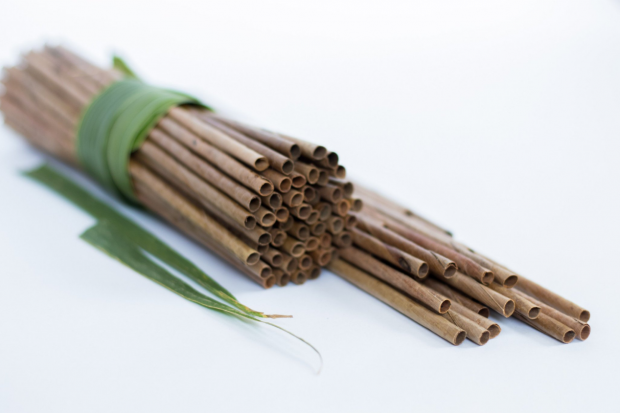 In 2015, Bambu Home straws have won Eco-Choice award as ‘most innovative product 2015”. This company was the first to introduce commercially available natural bamboo drinking straws in 2012. If you seek for natural and ethically cultivated bamboo straws, it is worth visiting the U.K. based company Jungle Straws Bamboo Jungle Straws are organic, handmade, made with zero waste (whole stems are used fully), pressure-washed and sun-dried. Local family in rural Vietnam village produces these natural bamboo straws in ethical and sustainable manner. Another company producing natural and 100% handmade bamboo straws is Bali-Boo. Bali-Boo straws are not chemically treated and only top stems of the bamboo tree are cut to avoid damaging local ecosystem. Each straw passes four-stage quality control process to ensure the cleanest and highest quality bamboo drinking straws. No heavy machinery is used. The company mentions about bugs being found inside bamboo stems during cleaning process. Clearly, Bali-Boo is not afraid to be openly honest with its clients. 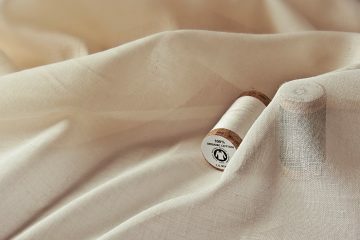 United Nations has selected Bali-Boo as “a case-study example” for “smart, innovative and fair-trade solution to replace single-use plastic items”. The use of drinking straw dates back to Sumerian times. This ancient civilization used tubes of gold to drink fermented beverages to avoid ingesting solids that would sink to the bottom. Straws were also popular in other ancient societies. A history of modern drinking straw began in later 1880s, when Marvin Chester Stone put his hands on fixing rye grass straws used to drink beverages in that time. When put in liquid, natural plant straws disintegrated rapidly and had tendency to change the taste of drinks. He was an inventor and manufacturer of a machine made holders for paper cigarettes. Marvin Chester Stone realized he could make a tube of paper, coat it with wax and have a stable drinking tube. In 1888 he patented it as “artificial straw” and soon was selling more drinking straws than cigarette holders. Today, in search of eco-friendly alternatives to plastic straws, we need to turn back to the past for help. When wheat grains are harvested, stalks of the plant are left behind as waste. Usually, wheat stems (hay) are used as food or bedding for barnyard animals. Being a natural and renewable source, wheat stems caught the eye of some businesses looking for alternatives to plastic, especially single-use drinking straws. Most important plant stems are fully biodegradable and can hold liquids inside because of their natural hollow shape. Hay straws are perfect for single use and then can be tossed away to decompose naturally. They are made of natural plant stem, and in natural environment will be disintegrated by microorganisms quickly. Natural wheat straws have more flex and last longer in drink than paper straws. As they are made of plant stems, they naturally come in different diameters, strength and color. Some may not be strong enough to stir your drink especially with ice cubes in it. Sturdy enough, straws can be rinsed and dried several times. So they can become reusable too. Wheat stems are quite narrow and are not suitable for smoothies, milkshakes or drinks with pulp, but they are perfect for eco-sipping of water, coffee or tea. Biodegradable drinking straws made of natural wheat have a similar smooth texture feeling as plastic straws. Wheat straws are perfect accessories with practical use for gatherings celebrating ecology or earth-friendly community parties, wedding and birthdays. They are naturally stylish, beautiful, functional and environment-friendly drinking straws. Who doesn’t like a smell of hay? HAY! Straws! a California based company, sells 100% natural wheat stem straws worldwide. Suitable stems are sourced from local farms in South East Asia. Each stem is hand-picked, cut in the size of 8inches, three times soaked and rinsed in sterile water and finally air-dried. Company says that no two straws are alike. HAY!Straws! are minimally processed and do not go through pulping process as paper straws do. 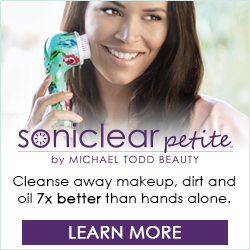 According to company, they do not use any chemicals ever and regularly conduct laboratory testing for traces of glyphosate. Wheat stem straws are gluten free because hey are made of stems and not of wheat grain. Wheat drinking straws can be decomposed in the backyard or municipal composting facilities. They are 100% biodegradable. The U.K. based company Ecostrawz Ltd founded in 2013 is specializing in eco-friendly drinking straws. One of their offered products – straws made of natural wheat stem. They are also biodegradable, odorless and tasteless. 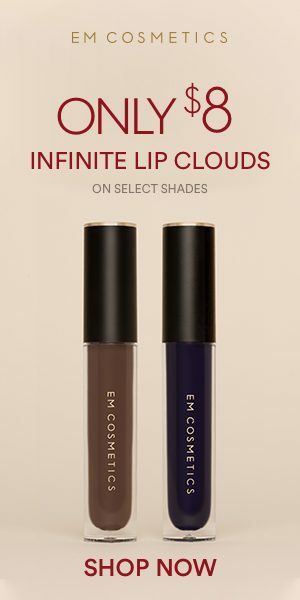 According to the company, no dyes or inks are used during manufacture process, but no further information on sources or additional manufacturing details are provided by Ecostawz Ltd. Since ancient times, wild grass stems were used as drinking straws. Later, Marvin Chester Stone patented the earlier mentioned invention of paper straw in 1888. The newly invented paper straw was called an “artificial straw”. It seems, since then the use of grass drinking straws was deeply forgotten or at least put away as dangerous and simply unhygienic drinking tool. Later, single-use straws made of unhealthy synthetic compounds were massively produced and consumption became uncontrollably wild. Today, when plastic pollution became a global problem, inventors of sustainable and eco-friendly alternatives to plastic are putting their hands back on wild grass as a source for biodegradable drinking straws. “A circle of life”, – Sr. Elton John would say. Recently, a video of Vietnamese man making drinking straws of wild grass called Lepironia Articulate (a.k.a. grey sedge) started to circulate on the universe of Facebook. Everybody is super exited, what a brilliant innovative idea it is! No, it is not a totally new idea out of the blue. Humans gradually turned away from nature, its natural resources and in deed unconsciously forgot what nature has been always offering to them. Thankfully, Mr. Tran Minh Tien has resurrected drinking straws made of wild grass and brought them straight to human faces and hands. The grass used by Vietnamese man, is very specific and grows in wetlands of Mekong Delta. Grey sage grass is tall, stiff and has hollow stem, making it perfect for straw production. 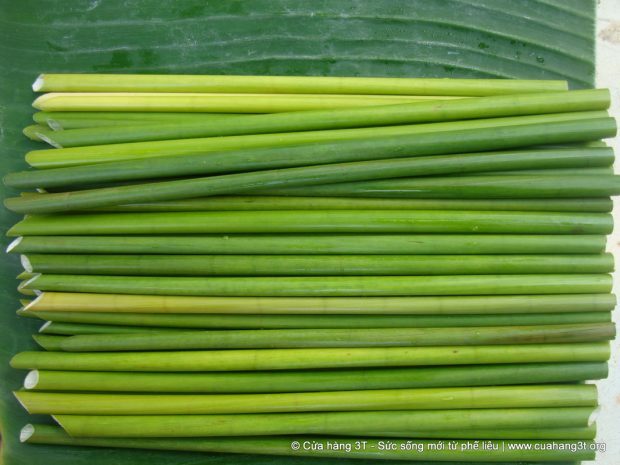 After the grass is collected, stems are washed and cut into 8 inches long pieces. Then, the inside is cleaned with metal rod and stems are carefully rinsed the second time. Bundles of 100 wild grass straws are wrapped in banana leaves and are ready for delivery and sipping. No chemicals, no heavy machinery needed – naturally pure 100% biodegradable freshly made healthy drinking straw is ready for you, beloved thirsty consumer. Grass stems are cut, processed and shipped within 24 hours. Straws can stay fresh up to 2 weeks if kept in fridge but it is advised to use them within 5-7 days. If you want to have grass straws longer boil them with a pinch of salt, dry and store in a dry place. In general, straws are for single-single use, but individuals may reuse them without a problem. Simply rinse, softly pat with a towel, let them dry a bit and put back to fridge. Wild grass straws have a pleasant sweet taste, they are rich in fiber and can be used to clean you teeth after use. Mr. Tran Minh Tien is also offering dried grass drinking straws that usually last longer and can be shipped to further destinations. Dried grey sedge grass straws can last up to 6 months if stored in room temperature. As “Zero Waste Saigon” anti-waste movement says, “green grass straws have the potential to truly replace plastic straws on a large scale”. Actually, they were the first to start selling wild grass drinking straws online and plan supplying them worldwide in the near future. Currently, bundles of 1000 straws are shipped in Vietnam only. The straws are fresh green and may stay so for two weeks if kept in a fridge. On “Zero Waste Saigon” website you can see that 42 restaurants and bars in Vietnam are already using their green straws. It is stated, that 10 thousand pieces of green grass straws are sold weekly. Worth adding, that local Vietnamese farmers and communities are highly dependable on grey sage grass. Hand-picking grey sage grass and producing various items is their only source of income. Wild grass drinking straws are sustainable, 100% biodegradable and eco-friendly. Drinking straws are made of naturally growing grass that is usually 1-2 years old. They are hand-crafted without any chemicals or preservatives. Wild grass straws decompose naturally, they can also be put into organic compost or organic waste bins. Natural drinking straws can also be made of rice stems as they are hollow in shape. Another amazing alternative to plastic straws are drinking straws made of plant leaves such as palm leaves, banana leaves, saal tree leaves or even papaya leaf. Healthy option. In 2018, a professor from Bengaluru, India, Saji Varghese has invented drinking straws made of (coconut) palm leaves and were branded as Leafy Straws. Actually, they are made of dried palm leaves naturally fallen on the ground. Fallen palm leaves are usually burned causing a severe pollution to the air. Being made of natural leaves without any added chemicals, Leafy Straws are 100% biodegradable and environment friendly. About 300 drinking straws can be made from one palm leaf. These straws can stay in cold or hot liquid for more than 12 hours as they are covered with wax naturally coming from palm leaf itself. They have a shelf life of 6 months and are strong enough to puncture the seal of tetrapack filled with juice. The production of Leafy Straws is semi-automatic. When palm leaves are steam-pressured the wax comes on to the surface making them water and even fungus resistant. The inventor advices that properly washed and preserved palm leaf straws can be reused multiple times. Leafy Straws are not only a perfect healthy alternative to plastic straws but also will help the rural economy in coconut-growing South Asian countries, especially small woman communities and poor farmers in rural areas of India. Drinking straws can also be made of banana leaves. Arpita Kalanuria (India) runs a self-help group for women, named Strawng, who make drinking straws of banana leaves. 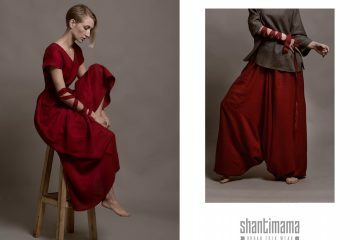 In 2018, the inventor and her group have debuted in eco-innovative expo organized by MBC in Mumbai. At expo, one banana leaf drinking straw cost one rupee and were sold in bundles of 100 straws. Interestingly, drinking straws can be made of papaya tree leaves as well. There are not many plants that have hallow stalks as papaya leaves have. When papaya leaves near the end of their life-cycle they slightly change color to yellow and fall on to the ground. Such leaves can be gently removed using a long stick with no actual harm to tree itself. Stalks cut from such leaves can be used as natural drinking straws. Papaya leaf stalk straws are wider than single-use plastic straws making them perfect for smoothies. They become sturdy when sun-dried, are smooth to teeth and do not add any taste to drinks. Current inventors of environmentally friendly drinking straws are getting really creative. 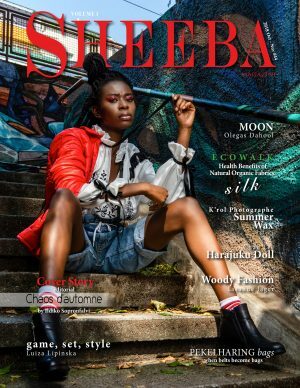 In deed, human creativity can be limitless when it comes to protecting owns life and wellbeing. With a little twist of innovative technologies single-use drinking straws can now be made of eatable compounds. Today, you can shoot a single-use straw into your drink with no guilt! After you finish sipping your favorite beverage, you can simply eat your drinking straw. Edible drinking straws are coming to market and gaining popularity across the globe. Who wouldn’t like to try an edible drinking straw that has some pleasant taste? Edible straws can be made of sugar, various starches, flours, ice and even meat. Yes, you are reading it right. Sugar Straws. A young Spanish bartender, Víctor Manuel Sánchez, has invented an edible eco-friendly straw basically made of sugar. In 2014, Víctor Manuel Sánchez, Enric Juviñá and Carlos Zorzano established a Barcelona based company Sorbos . Edible Sorbos drinking straws come in different smells and flavors, like cinnamon, chocolate, apple, strawberry, ginger, or lime. Edible straws can stay in water for up to three hours without releasing its flavor for the first 25 minutes. Actually, the colder the drink is, the longer straws will remain sturdy, ice being the main factor preventing edible straws from disintegration. Sorbos straws disintegrate within hours if not eaten, in other words are 100% biodegradable and environmentally friendly. Each straw has 24 calories only and contains gelatin, cassava starch, sugar and water. They have an expiration time of 2 years after opened. Sorbos is also offering organic edible straws with a custom silkprint for various occasions, personalized users or branding. The company does not use any plastic in manufacturing process of edible straws, but each straw is packed in paper wrapper to protect it from humidity and pre-degradation. Fortunately, paper wrappers can be recycled as simple paper. Photo: Hung Hau Food Co., Ltd.
Rice Straws. In October 2018, Vietnamese company Hung Hau Food Co., Ltd. started manufacturing rice straws comprising 80% rice flour and 20% being tapioca and wheat flour. All-natural organic ingredients are sourced locally in Sa Dec. 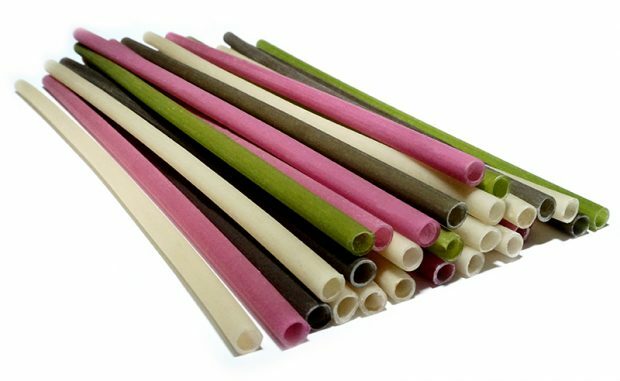 Edible straws come in four colors derived from colorants: white from rice, green from amaranth spinach, black from sesame seeds, and purple from beetroot. The company does not use any chemicals for stiffness, i.e. plasticizers. 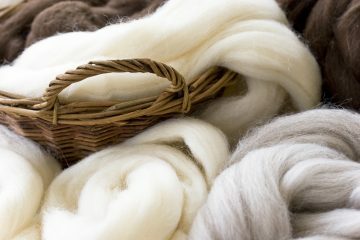 A mixed mass of flours and natural colors pass through specialized machinery to form hallow 8mm diameter tubes that are cut into pieces and dried. They can be stored in room temperature for up to 18 months and stay solid for from 30 to 120 minutes when immersed into lower temperature drink. The company makes 100-thousand rice straws a day exporting them to South Korea, Japan and some European countries. Mr. Vo Minh Khang, General Director of Hung Hau Foods, advices that rice straws should be treated as drinking straws and not as snacks or food. He noticed that some people become addictive eating his pasta-type invention, and recommends to limit a number of rice straws to be eaten a day. A Korean company Nlytech Biotech also manufactures single-use drinking straws that are edible, calling them eco-friendly ricestraws. Made of natural rice flour comprising 70% and tapioca (cassava) flour comprising 30%, these straws are fully biodegradable and completely decompose in 90 days. Rice straws can stay in cold water for 4 to 10 hours, in hot drinks it last for about 2-3 hours. The company offers customized rice straws that made in required size and even taste. It also plans to produce edible straws containing vitamins and red gingseng to attract elderly people using straws made of rice instead of plastic ones. Pasta straws. California (USA) based company An Amazing Pasta Straw made pasta straws available internationally, in over 20 countries. Drinking straws are made of wheat flour and water being manufactured in Italy and available in small and bulk quantities. 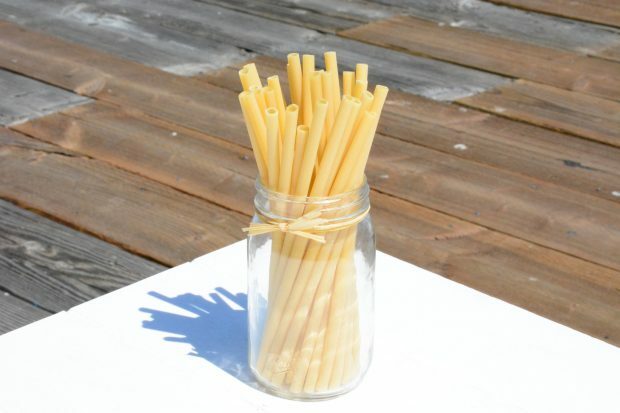 Essentially, these edible straws are noodles, and can be used in pasta dishes. Company advises that their edible pasta straws do not currently meet any requirements as gluten free. Basically, wheat pasta straws can breakdown during the night and do not require any special equipment to degrade. In cold beverages Amazing Pasta Straws can stay up to 1 hour but are not recommended for hot drinks. Pasta straws are tasteless, vegan, safe to eat for humans and even animals. Meat Straws. In 2009, a bartender Ben Hirko came up with an idea to add a meat stick to certain drinks people enjoy. Soon, he realized that if this meaty snack served as a drinking straw it could be a perfect alternative to reduce usage of plastic straws in bars and restaurants. Eventually, a brilliant idea turned into company called Benny’s Original Meat Straw producing edible drinking straws made of meat. American bars and restaurants welcomed Ben’s innovation with hands wide open. Salty and flavor mingling meat straw became a fantastic garnish to Bloody Mary cocktails. You may not only sip a cocktail but can also enjoy a delicious snack by biting your meaty drinking straw. Straws come in two different flavors, original and smoking chipotle, and are made of pork with various spices added. Meat straws can stay up to 12 months when stored in room temperature and should be refrigerated after opening. 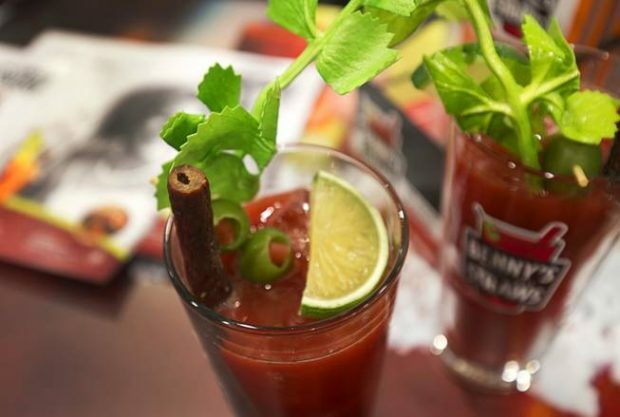 Actually, Benny’s Original Meat Straws became a functional garnish to savory Bloody Mary lovers. Ice Straws. A simple do-it-yourself alternative to boring plastic straws. All you need, is good quality drinking water and special reusable freezer tray for ice straws to form. Instead of using ice cubes you can improvise by using ice straws. In addition, you can make frozen straws of juice, tea, coffee, cola, you name it! Look for BPA free tray to avoid plastic leaking into your ice straws. It may be tricky to get ice straws out of the tray as frizzed liquids tend to shatter. Needless to say, such drinking straws won’t last long as ice melts quickly, but they are a very cool idea tough. Generally speaking, we do have quite a few natural and healthy alternatives to plastic straws at present time. Indeed, modern innovative minds are turning their eyes back to nature and its resources, and with a little touch of modern science create new possibilities in reducing plastic consumption and pollution on global scale. 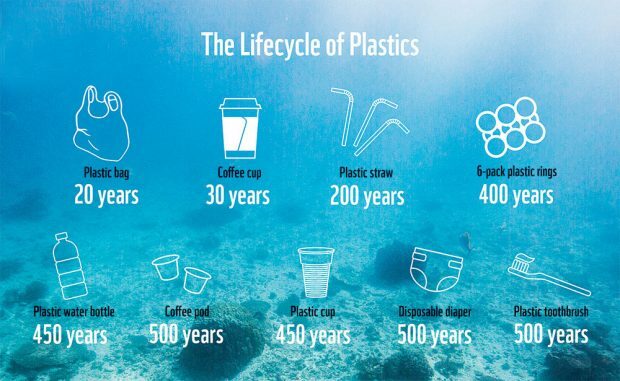 Remember, all plastic straws ever manufactured are still on the surface of earth. The truth is, plastic is extremely durable and does not break down for hundreds of years. Fortunately, fully biodegradable single-use straws can be made of various organic materials, such as bamboo, natural grass, plant stems, leaves, grain flour, plant starch and many edible products. In other words, after use straws made of natural materials can be put in compost bins, thrown away to decompose in natural conditions or are capable to break down in a matter of minutes without any damage to environment, animals and human beings. Please consider using straws made of natural organic compounds. It will be a small step to make our planet Earth a better place not only for ourselves and our children but also for other living species being inseparable to our own future existence.